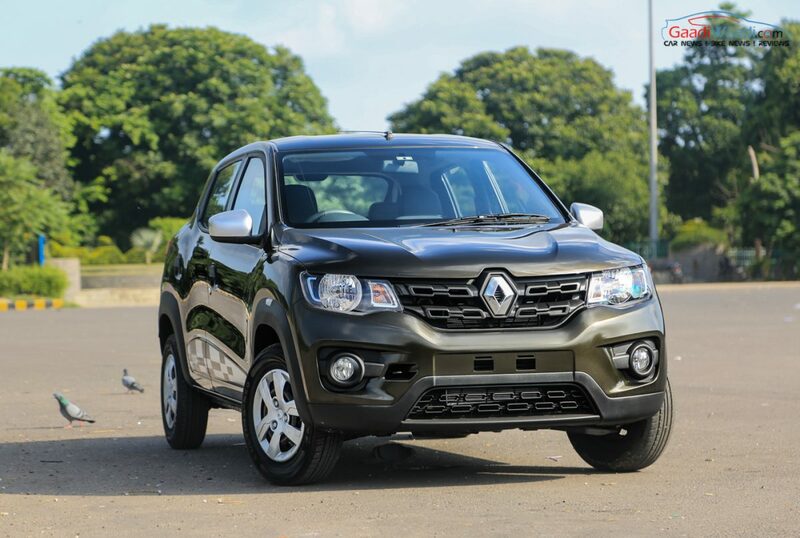 French auto manufacturer Renault is gearing up to nurture fresh talents in the country, when it comes to car designing. 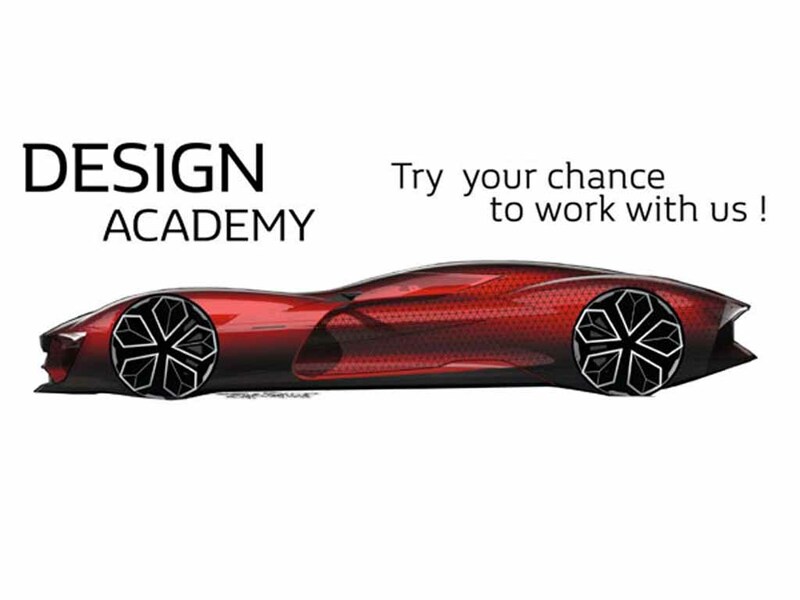 In an attempt to do so, the French brand has launched its first design academy touted as the Renault Design Academy. 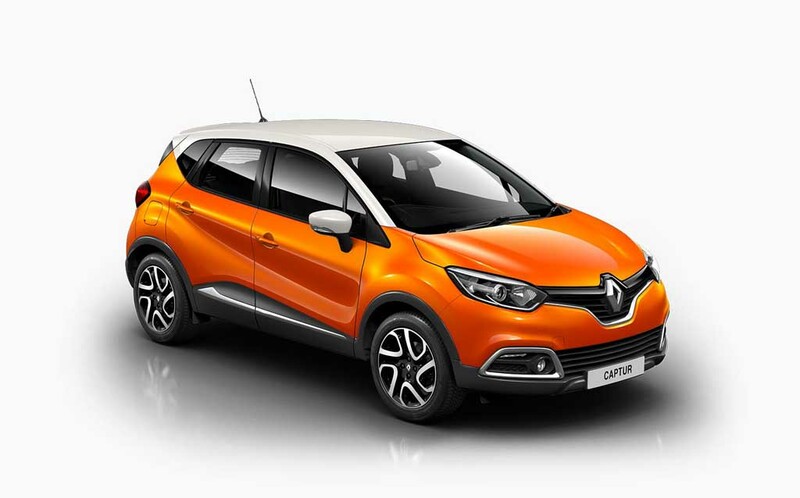 It will be based out of the Renault Design Studio in Chennai, which is fully equipped to design new vehicles. Training in the academy will commence from 3rd April this year. The academy has received a total of 400 entries from across the world. Apart from India, candidates have applied for the training from countries like USA, Italy, Brazil, Argentina, UK, France, Poland, Germany, Iran, Japan, China and South Korea. After this program, six design graduates will be given exclusive six months of training car design. After that those candidates will be get a professional internship certificate and two select graduates among them will permanent designer job offer from the French auto giant. During the six month long internship program, the candidates will be working on a project assigned to them, under the supervision of a team comprising 12 Renault designers from France and India. The candidates will have to go through several project progress meetings and they have to submit a final presentation to the top management. Renault informs that the six candidates will be provided various training modules, which include Exterior and Interior Design, C&T& Trends, Manual Modeling, Digital Modeling, Design Management, French Automobile Design, etc. Renault has been always known for its exclusive design capabilities. The Renault Design has a long history of association with renowned design schools spread across the world. Renault Design offers internships to the talented students in its own design studios, located in various countries like – France, Brazil, Korea, Romania and India.